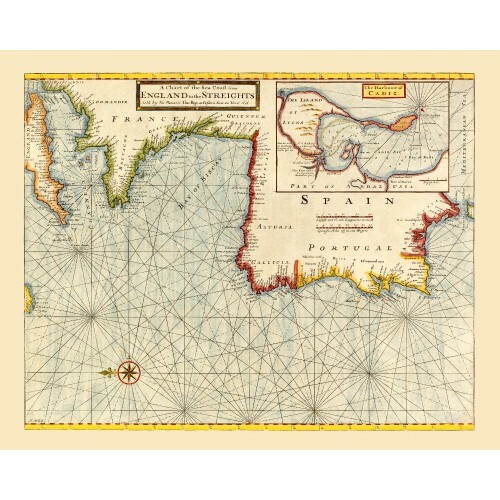 Antique sea map of the coast of Southern Portugal, Spain and Morocco, 1760. 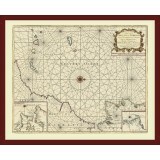 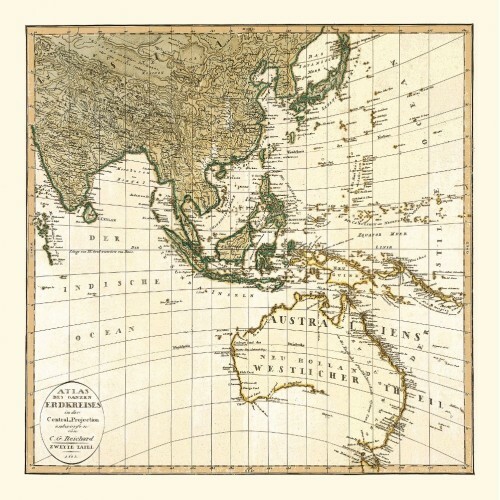 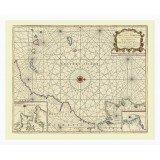 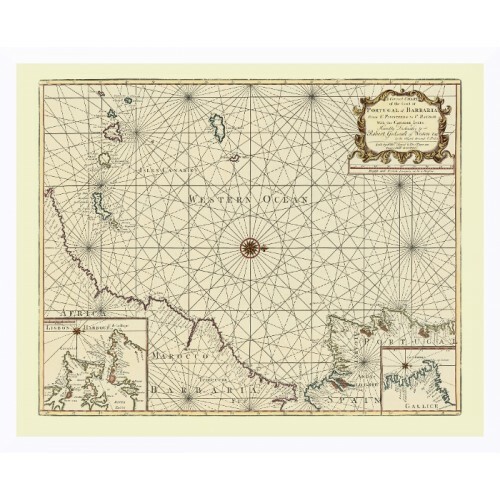 This is a nice example of portolan charts – navigational maps based on compass directions and estimated distances observed by captains at sea. 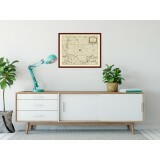 Framing is available for size B and C (handmade paper print ony). 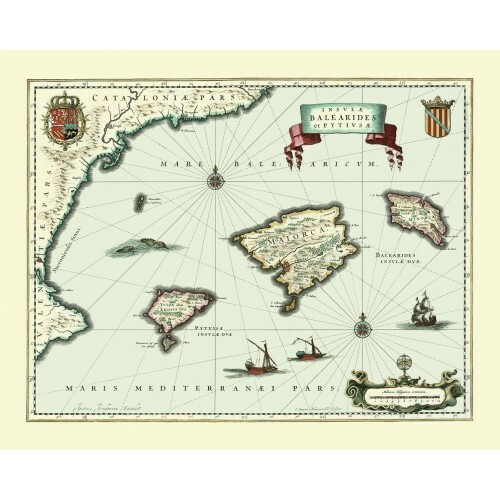 including the coasts of Southern Portugal and Spain including the Canary Islands, Madeira and Morocco. 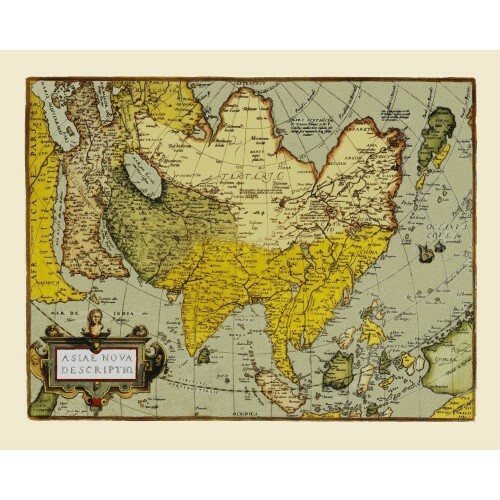 This map is oriented to the west at the top of the map. 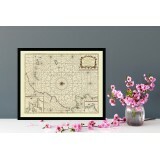 Handmade paper prints sized B or C can be ordered in frame only. We do not sell framed canvas prints. 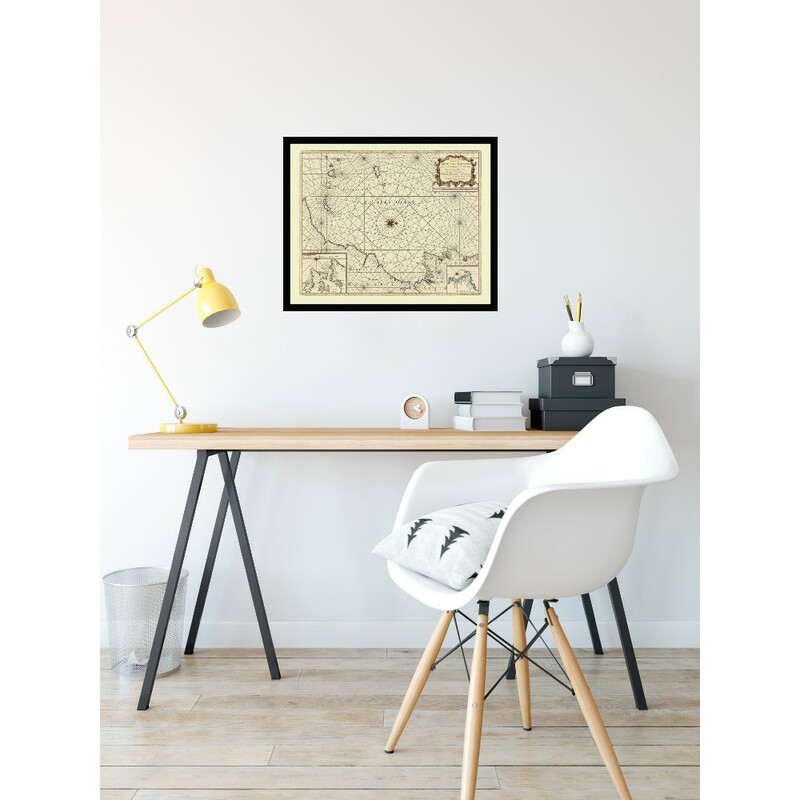 Size A can be purchased unframed only. 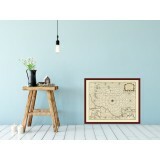 The frames are made of wood and are available in several color modifications: black, dark brown and white. 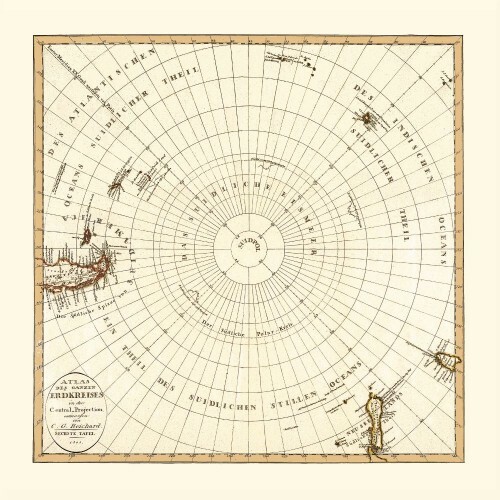 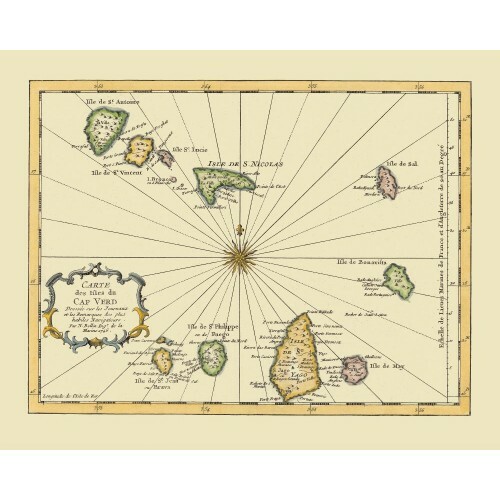 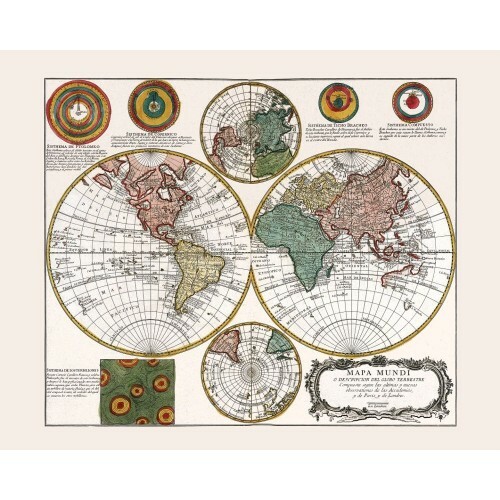 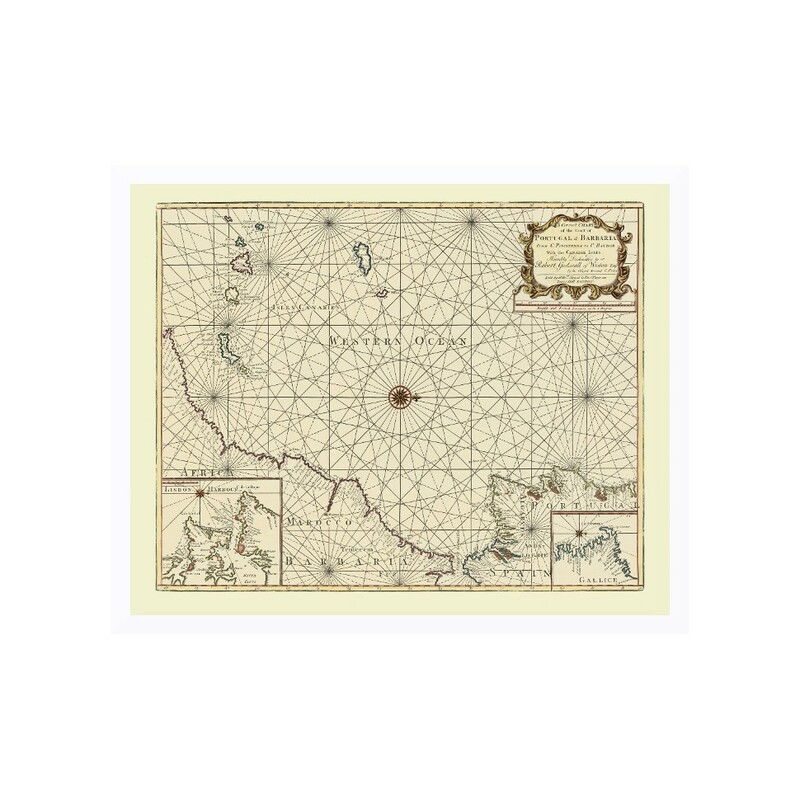 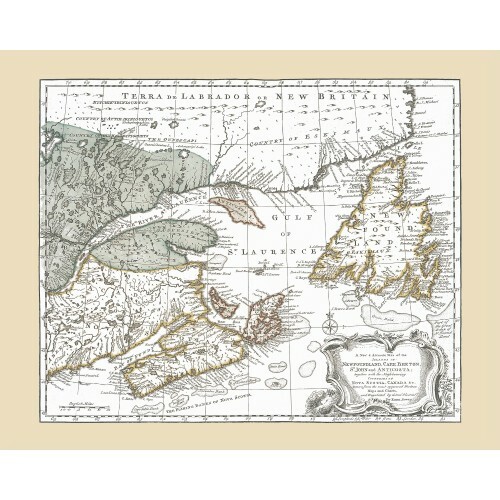 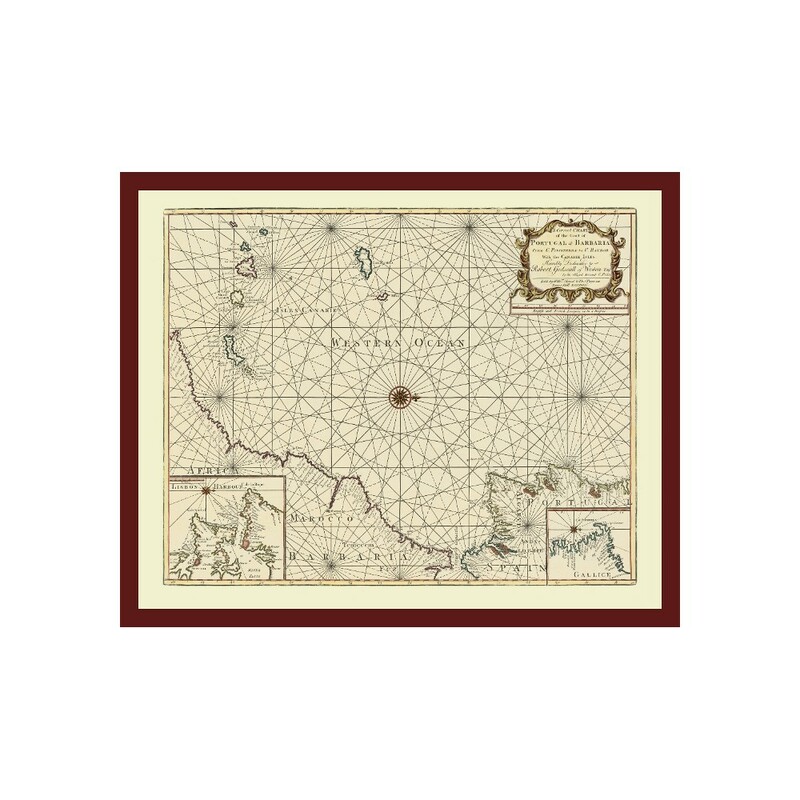 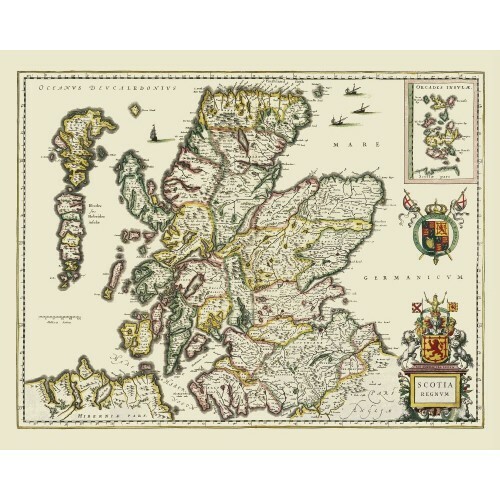 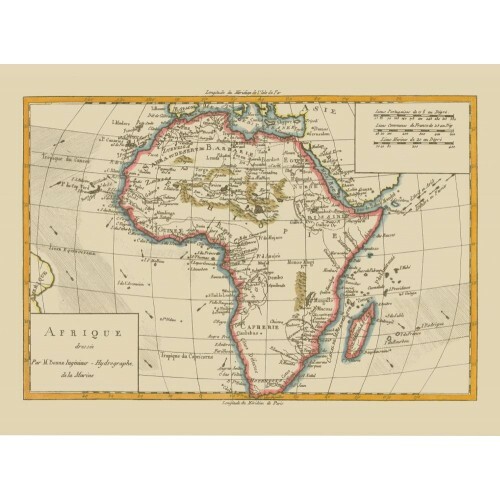 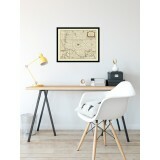 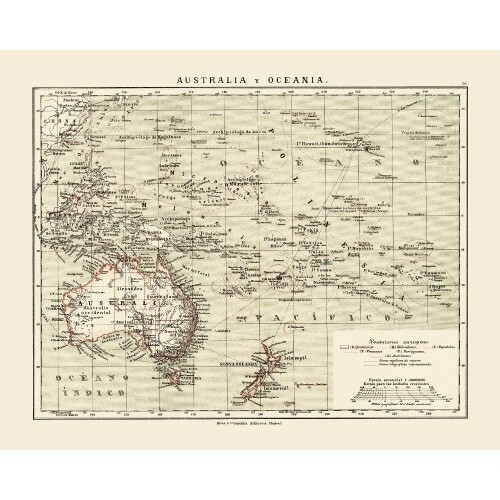 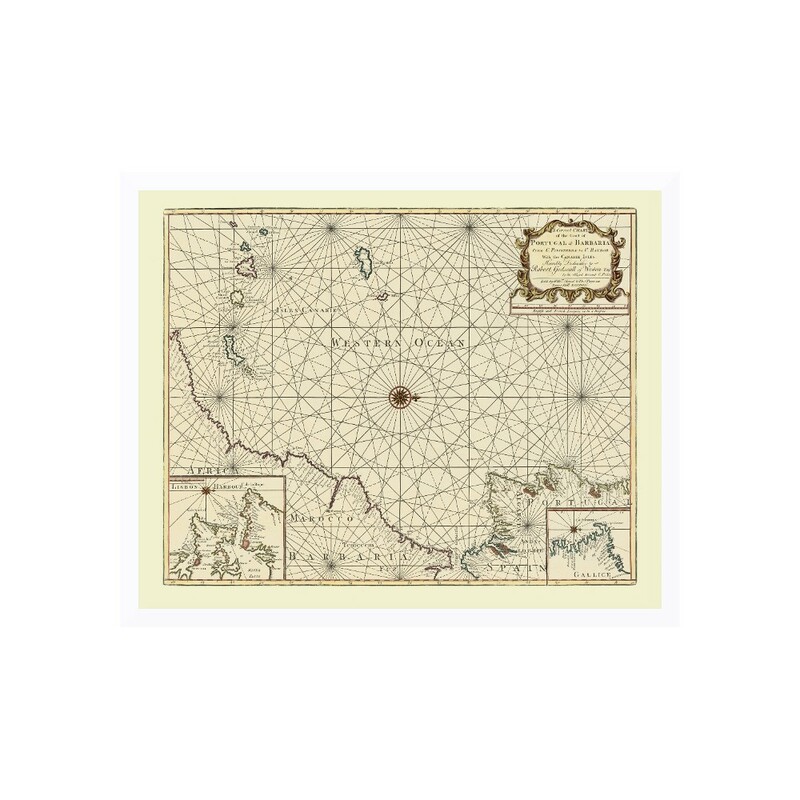 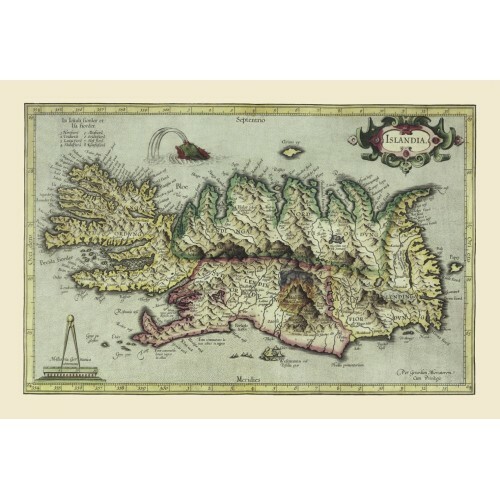 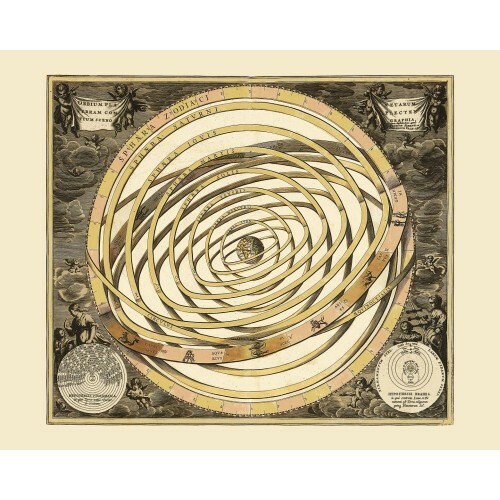 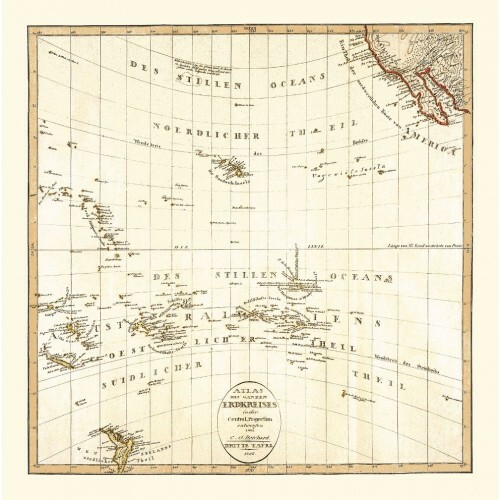 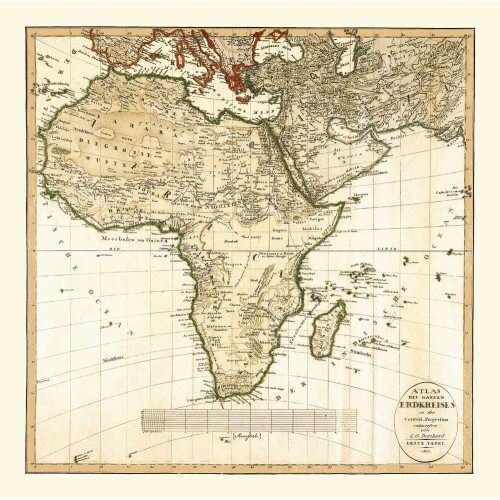 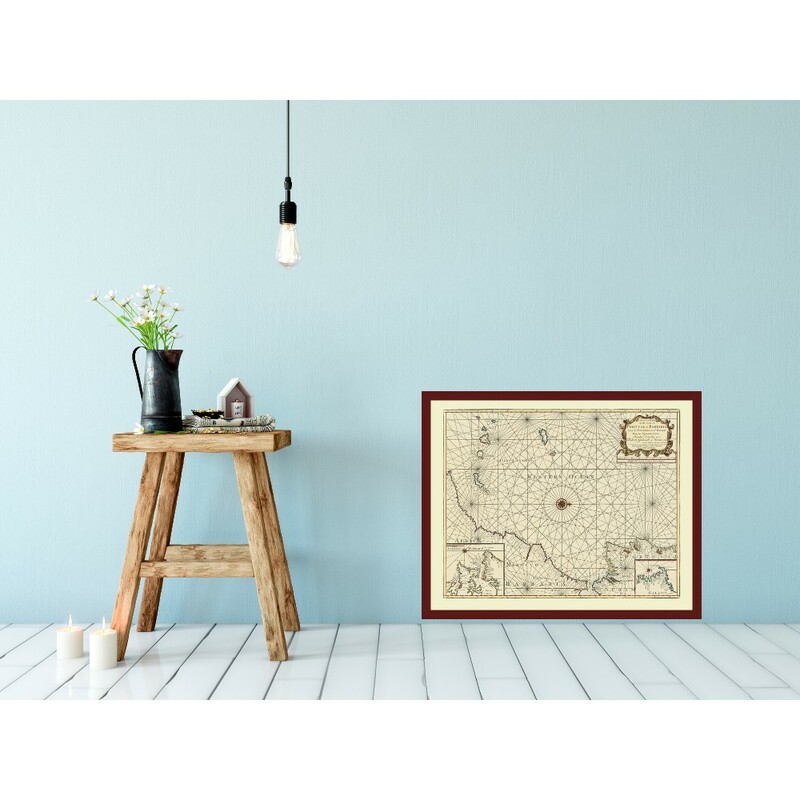 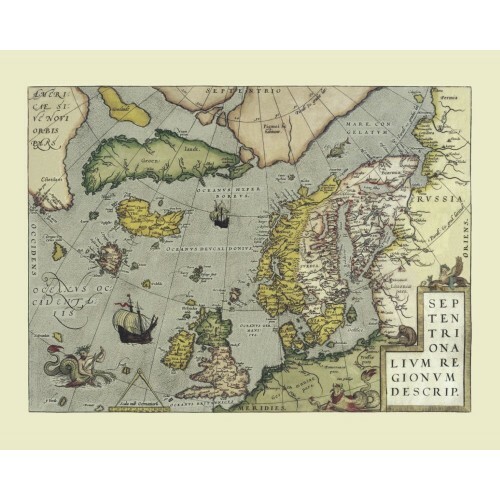 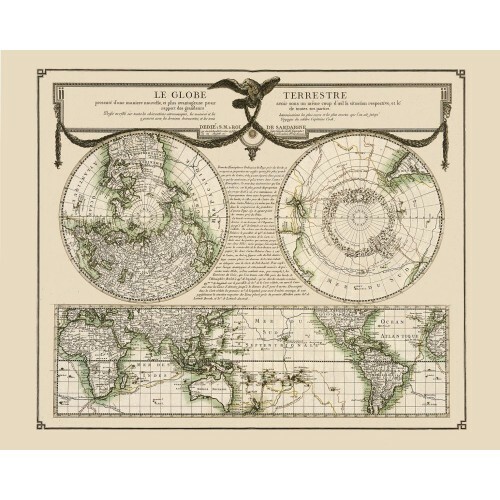 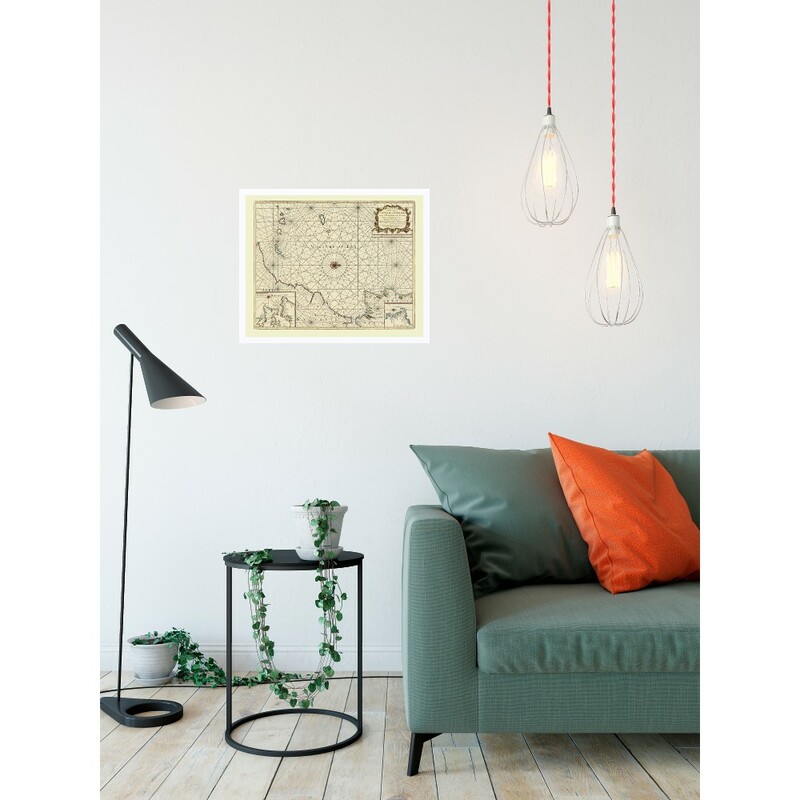 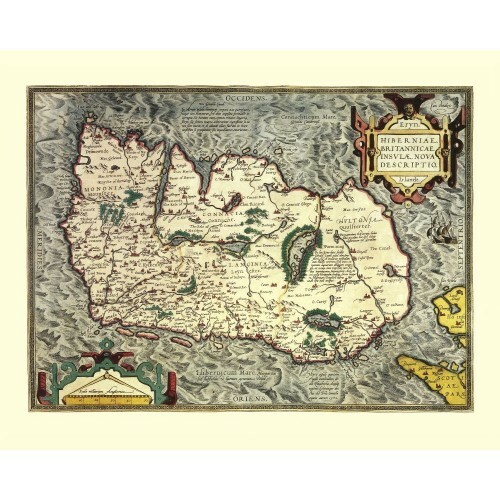 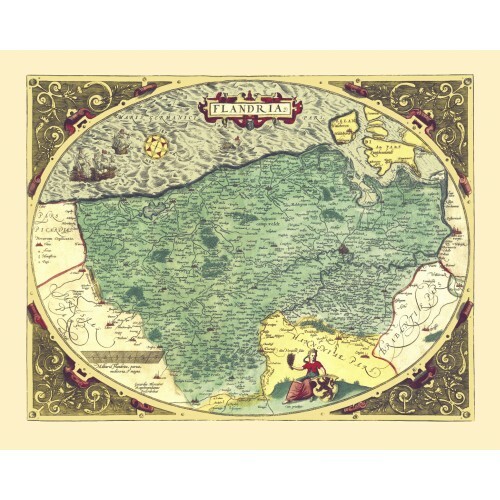 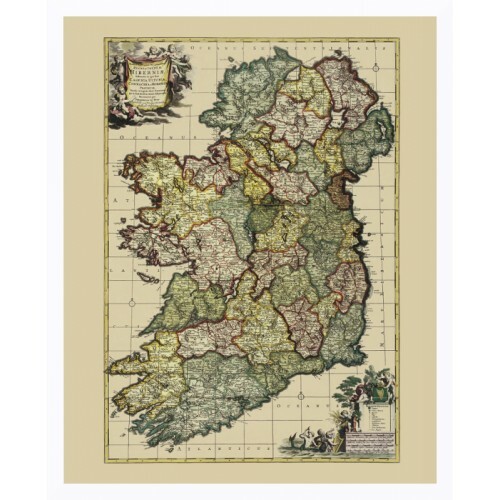 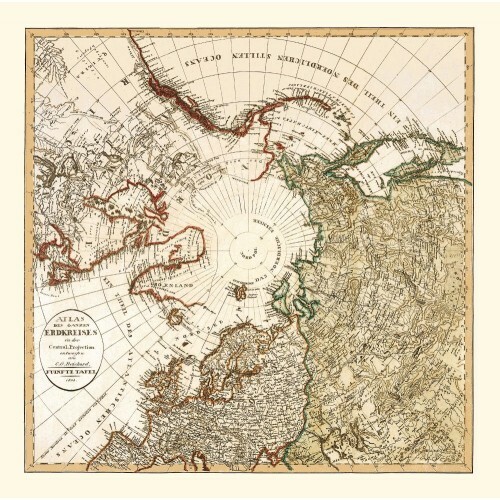 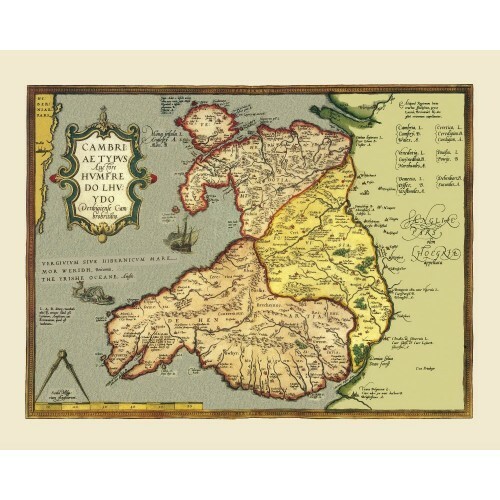 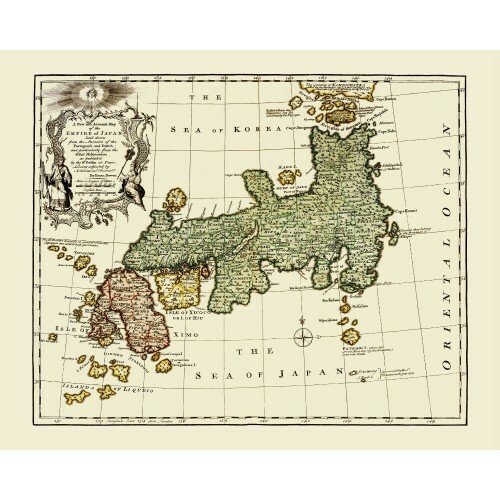 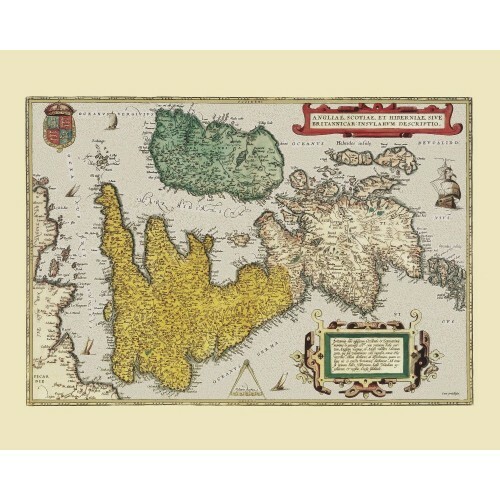 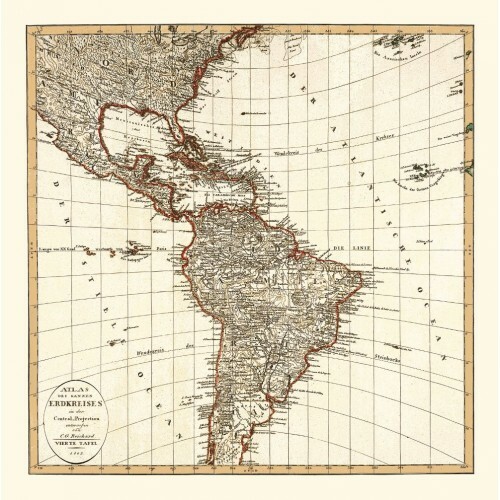 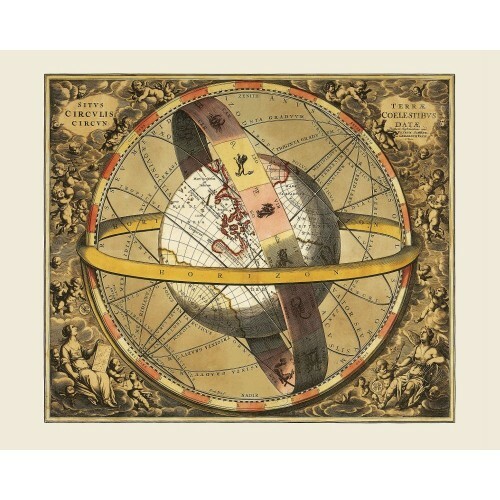 Should you wish to have your map mounted before framing, please contact us for further details and pricing. 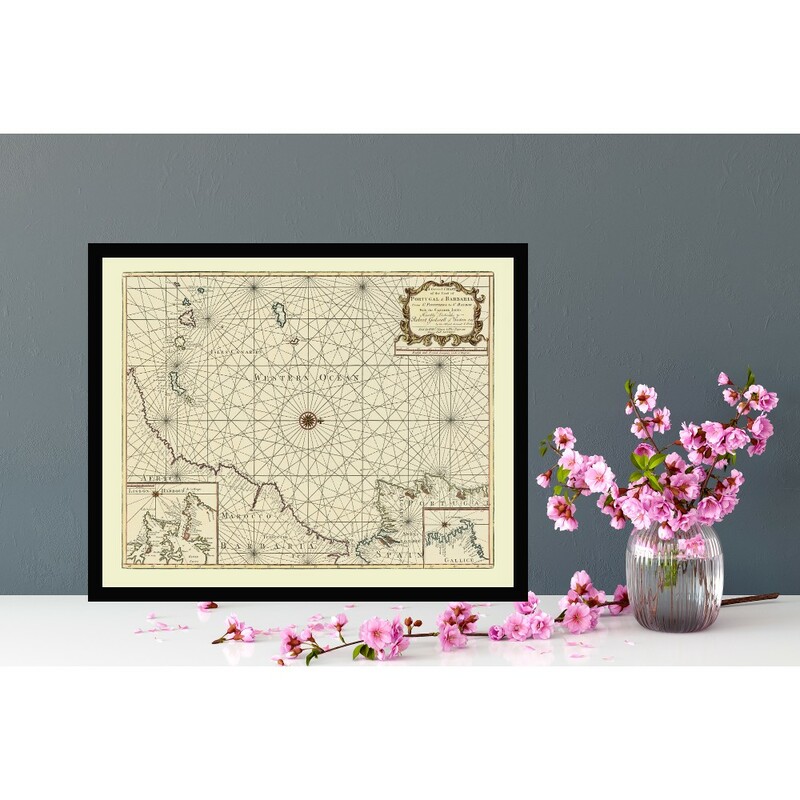 Click here for a detailed info about the frames we use. 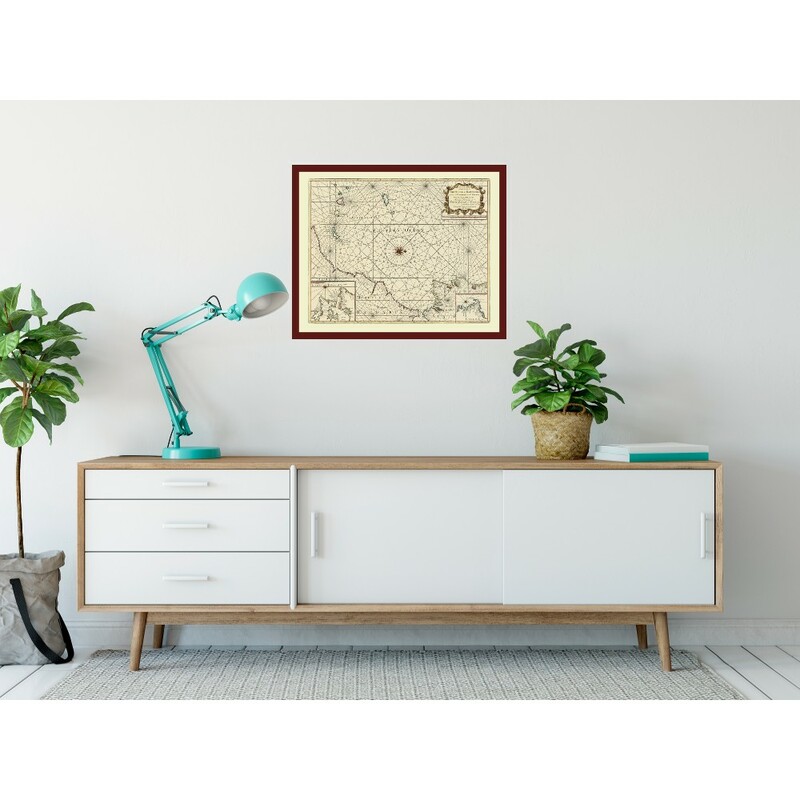 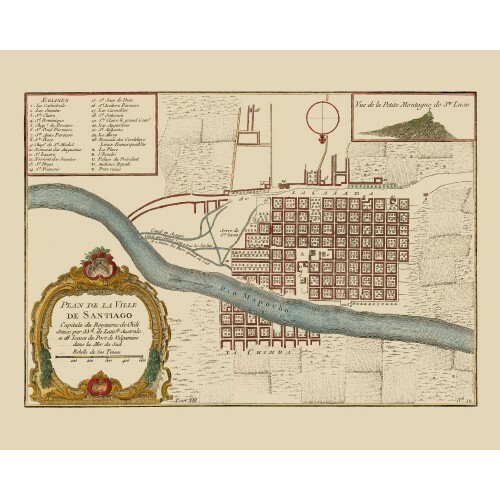 A short-story is available, reflecting the area covered by this map and the time the map was first printed.